Let’s party at the biggest EDM event in Malaysia next month as Tower Rocks is bringing us KL Urban Music and Art Festival 2016 a.k.a. 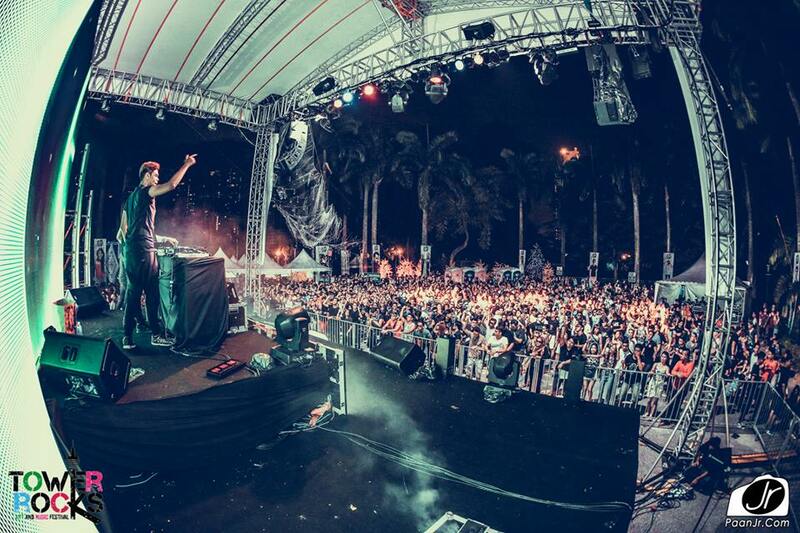 EDM Rockstar 2016! 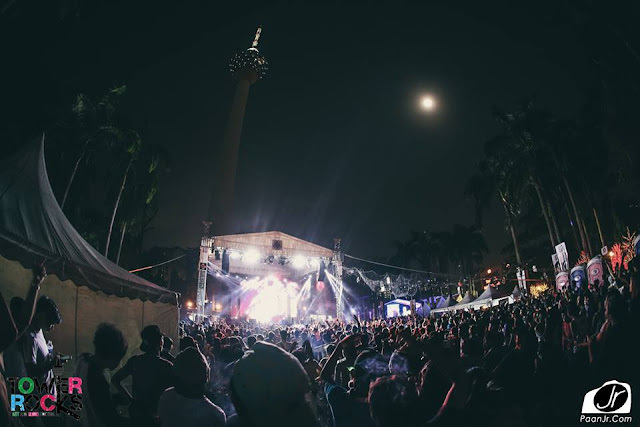 Returning for the fourth time now, this year’s edition will be even bigger than the previous years, featuring more than 50 local DJs on 4 stages within one night – so you can bet that it is going to get wild! 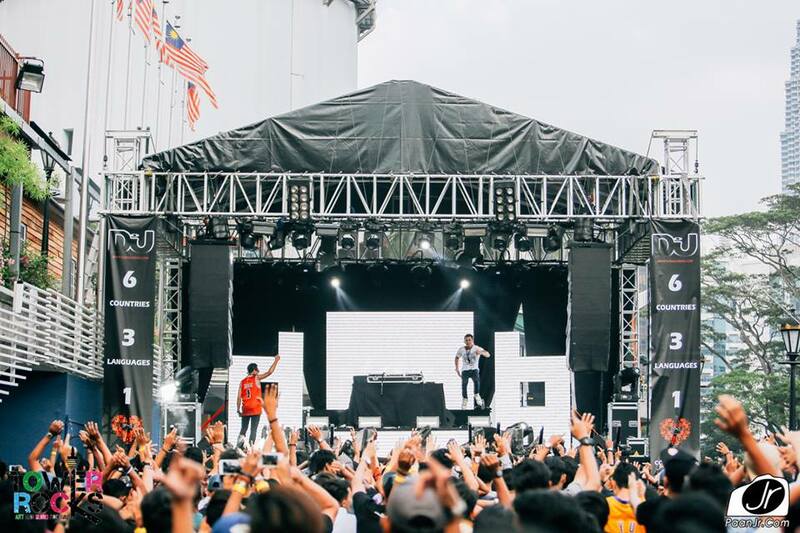 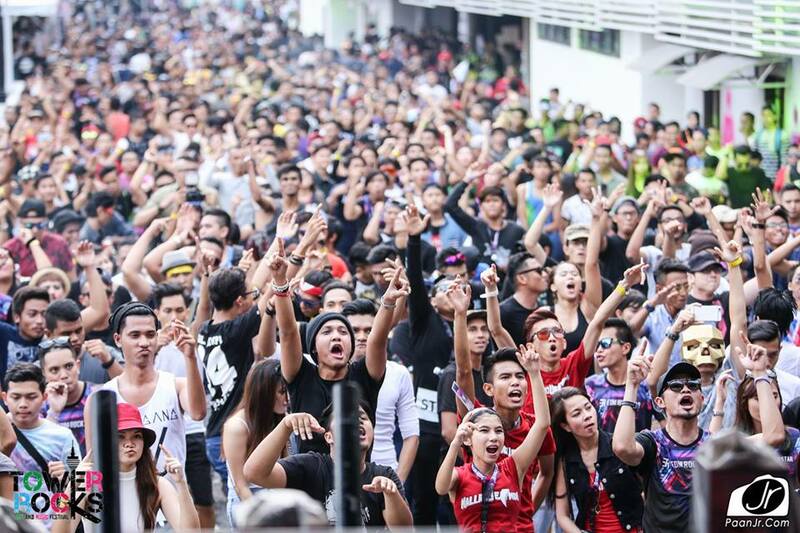 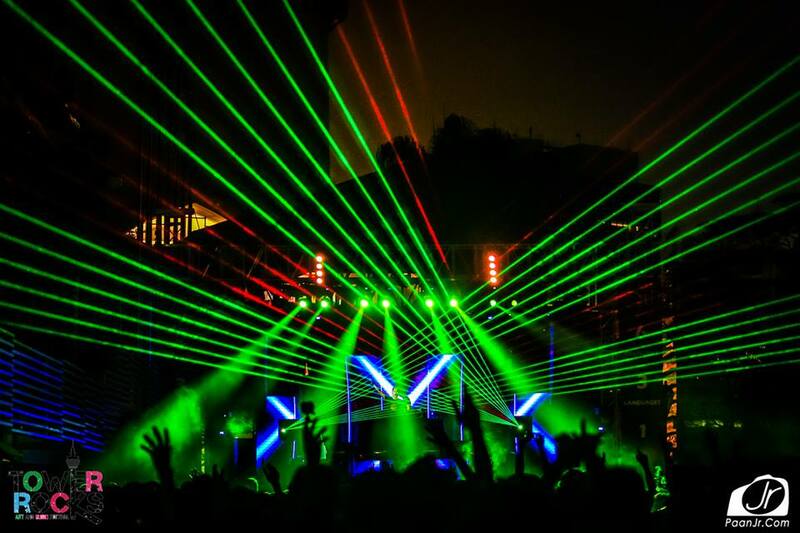 After the success of last year’s event which saw the attendance of over 7,000 party revellers – the first time ever for a local EDM event to achieve such a feat – this year, it is expected that more than 10,000 EDM music lovers will be at the festival! 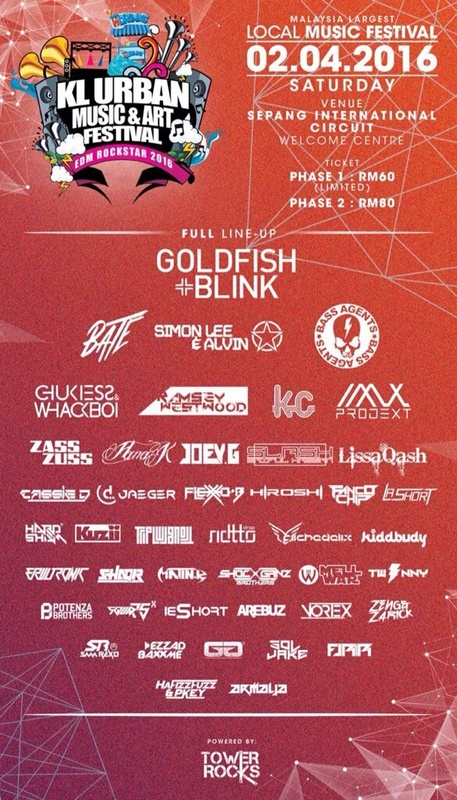 Presenting a huge number of returning DJs like Goldfish & Blink, Simon Lee & Alvin, Zass Zuss, Ramsey Westwood, Bass Agents, and more, the event will also have some newcomers and first-timers to the fest, such as Joey G, La Short, Kiddbudy and more. Tickets for the event are selling out like hotcakes, so get them now by calling +6017-221 9501 or +6017-263 4767. *Note: The event is strictly for those aged 18 and above.